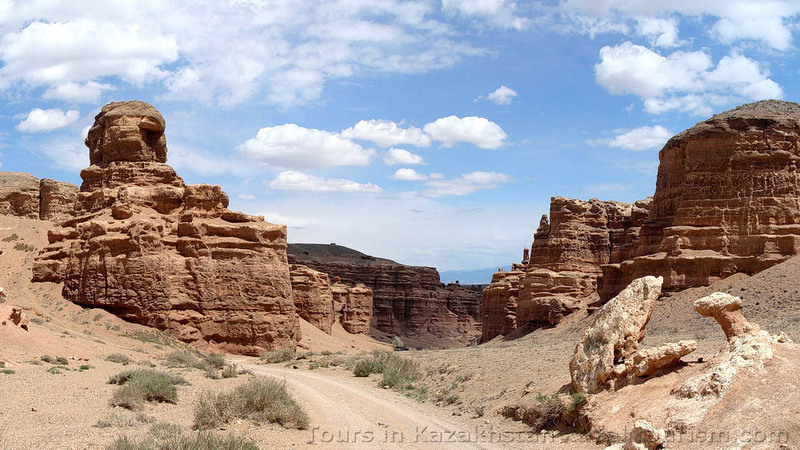 Individual tour-excursion to Charyn canyon. 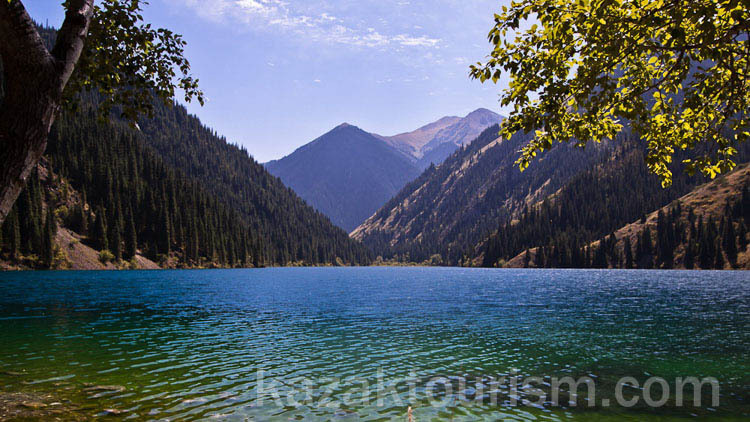 Kolsay, Kaindy lakes. Assy plateau by 4wd car. Three days tour: Charyn canyon. Kolsay, Kaindy lakes. Assy plateau. Transfer to the Bayseit village, 2.5 hours. Lunch at a roadside café. Transfer to the canyon Charyn, 1 hour. Walking around the Charyn canyon, 2 hours. Transfer to the Saty willage, 3 hour. Stop for a night at the guest house in the Sati village. 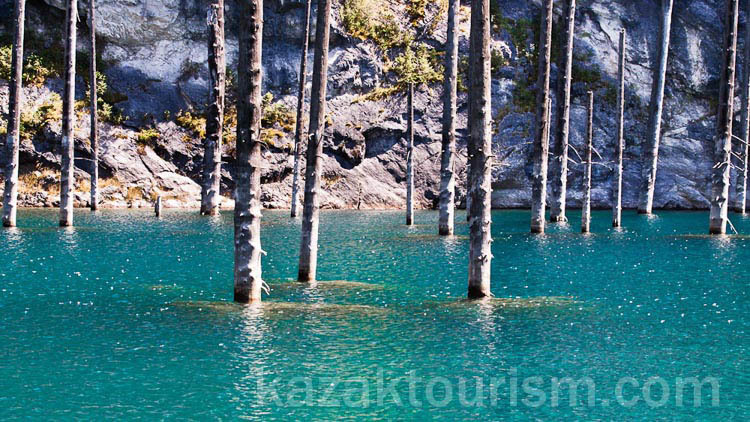 Transfer to the Kolsay lake, 50 min. Dirt road. Walking around the lake for 2 hours. Return to Sati. Lunch at the guest house. Transfer to the Kaindy lake 1.15 hours. Dirt road. Transfer to the Kokpek willage, 3 hours. 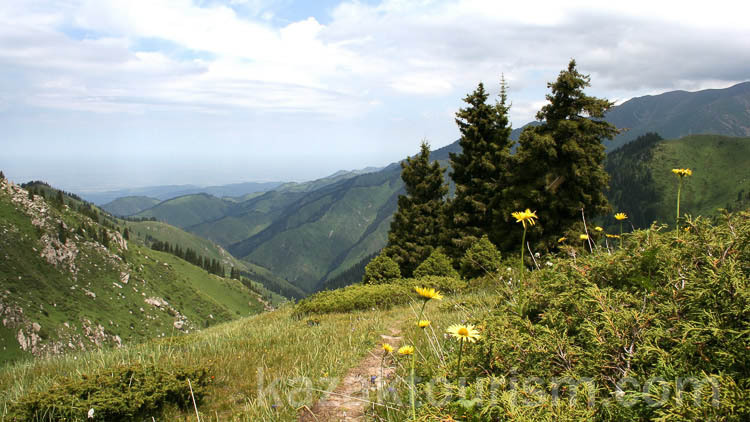 Transfer to the Bartagoy Reservoir to the starting point of the climbing to the Assy plateau, and then to a picturesque place in the trees shadow near the Assy river 3 hours. Camping. Walking. Rest. Bonfire. Supper. Sleep. Crossing the Assy plateau and transfer to the descent to the Turgen valley (5 hours). Lunch on the Assy plateau. Stop not far from Medvezhiy waterfall, in the Turgen valley. Excursion to the waterfall, 1.5 hours. light lunch.